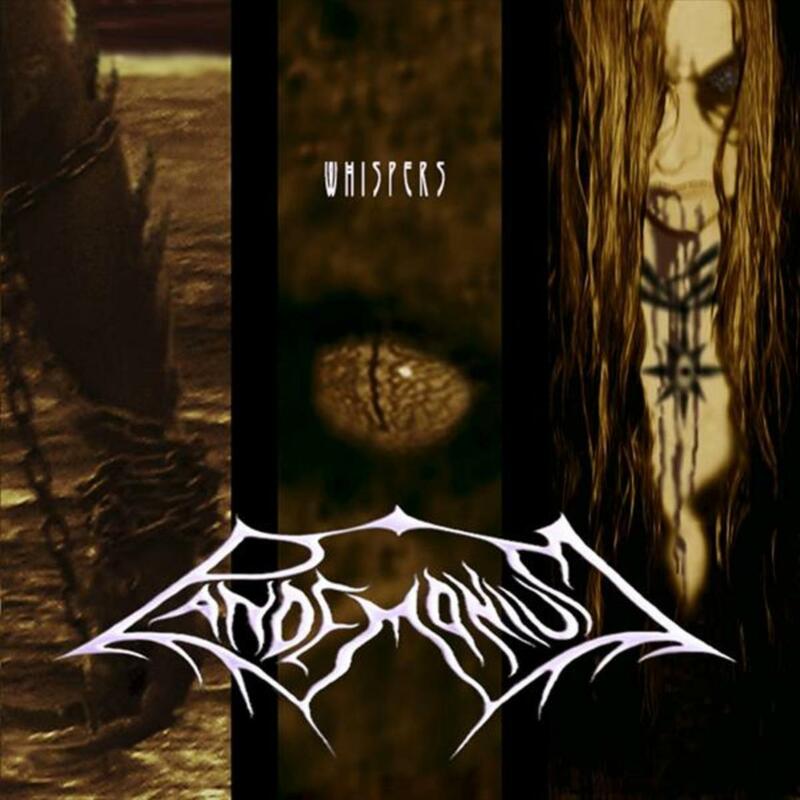 Whispers of the damned was recorded by Pandemonium, at Studiefrämjandet Lund, in 2008. Mixed and mastered at Roasting House, Malmö in 2009. The artwork and photo shoots were all done in the summer of 2009 by Alex Bågenholm, in Malmö. We wanted this one to be heard, so we let everyone download it for free – artwork and all, and it spread around the world. If you want a physical copy it can be had at Amazon, thanks to Createspace.